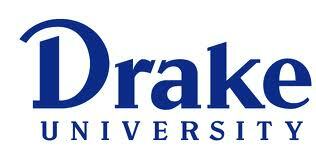 Pravara Institute of Medical Sciences - Deemed University has signed an Memorandum of Understanding for academic co-operation with Drake University, Des Moines, USA. Under this Memorandum of Understanding, Pravara Institute of Medical Sciences - Deemed University shall develop regular staff/student exchange programme and undetake joint collaborative research & academic activities. The potential areas of co-operation includes Medical & Health Sciences, Alternative Systems of Medicine & Biotechnology.